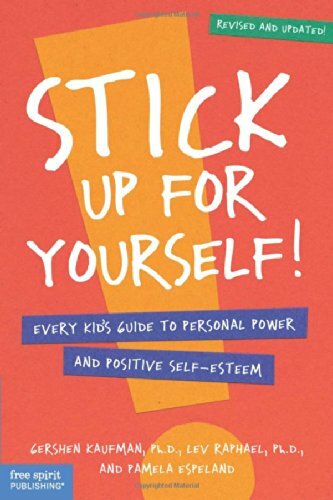 Discusses problems facing young people such as making choices, learning about and liking yourself, and solving problems. Helps children build self-esteem and assertiveness skills. Assertiveness (Psychology). Peer Pressure.